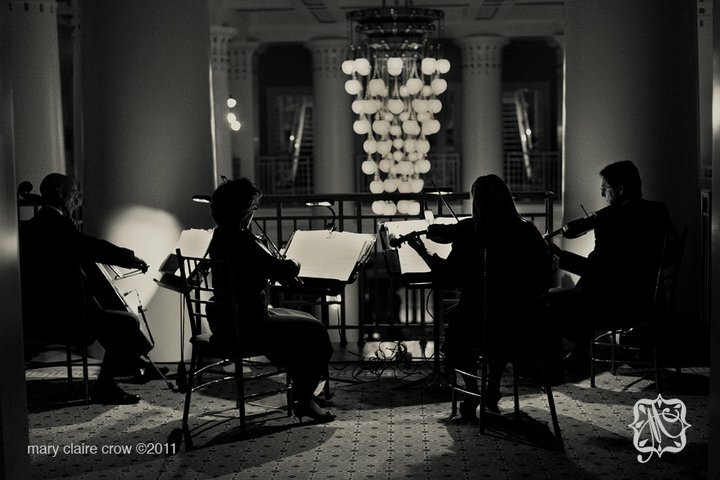 Southern Strings has provided the sound of elegance for many of Nashville’s finest events. The group has performed for the National Governor’s Conference, the US Olympic Committee, The Royal Chase with Princess Anne, the American Society of Association Executives, the Nashville Chamber of Commerce, the CMA awards, the Country Music Hall of Fame, Meeting Planners International, and grand openings for Church Street Centre and The Nashville Convention Center. 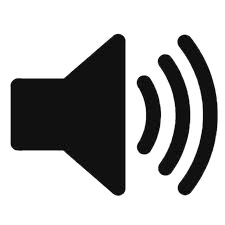 Classical, semi-classical, popular and “classical country” selections make up the ensemble’s repertoire. The instrumental selection of Southern Strings is available in a variety of combinations - from strolling violinists to string quartets to the elegance of a string orchestra with harp. 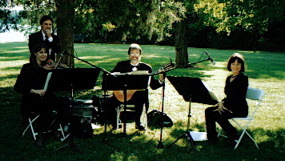 Classical guitar, flute and violin perform classical, semi-classical and popular selections in a truly refined style.